A perfect Christmas present for anyone who remembers Chelsea in the 1960s, or wants to better understand a crucial period in the club’s history. ‘Diamonds, Dynamos and Devils – the transformation of Chelsea FC under Tommy Docherty’ is designed to be of interest to those who watched Chelsea in the 1960s and remember with such affection the Docherty era, rekindling memories of his team - Docherty's Diamonds - and taking you back to your lost/mis-spent youth. 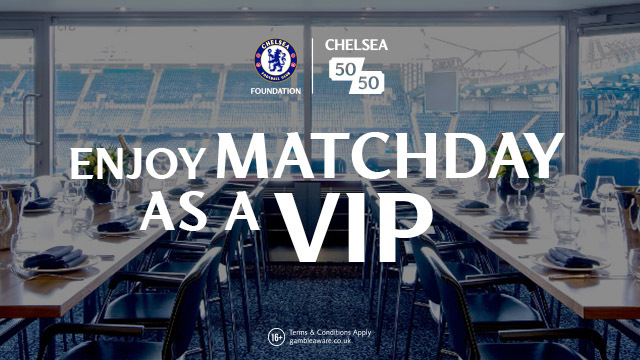 It should also appeal to supporters with an interest in Chelsea history, regardless of their age. There have been plenty of fine books on the history of the club, but none specifically on the six years under ‘The Doc’. Tommy Docherty managed Chelsea FC for six tumultuous years. Between September 1961 and October 1967, he got hired, relegated, promoted, lauded, vilified, backed, victimised, fined and sacked. Garrulous, volatile, unpredictable, impulsive, intensely competitive, highly talented and revered by many supporters, ‘The Doc’ won one trophy for The Blues and was close to winning plenty more. Docherty kicked out the dead wood and transformed and modernised the club. He built a highly-regarded and much-loved young team, Doc’s Diamonds, from the ashes he inherited but over time he fell out with, and sold, key players. In the end, his parting was probably inevitable. This book draws on extensive newspaper and book research to chronologically examine the Docherty era at Chelsea, and draws a series of conclusions about one of the most exciting periods in the club’s history. 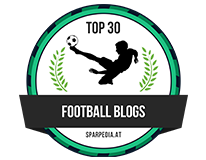 There is also a statistical section looking at team performance and Doc’s transfer record. 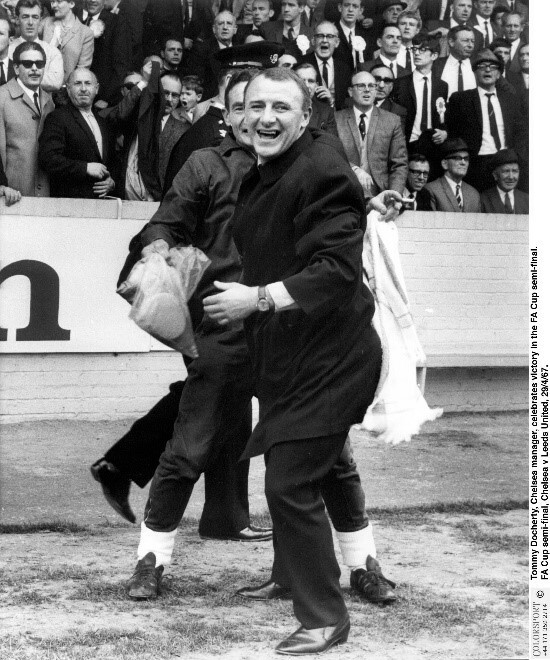 Also included is an exclusive interview carried out earlier this year with Tommy Docherty, who despite being nearly ninety is as sharp and opinionated as ever. The players - Docherty’s Diamonds. 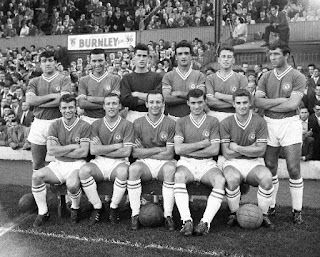 Terry Venables, Peter Bonetti, Bobby Tambling, Barry Bridges, Bert Murray, John Mortimore, Frank Blunstone, Ken Shellito, Eddie McCreadie, Frank Upton, Graham Moore, Marvin Hinton, Ron Harris, John Hollins, George Graham, Peter Osgood, John Boyle, Charlie Cooke, Tommy Baldwin, Tony Hateley and many more. 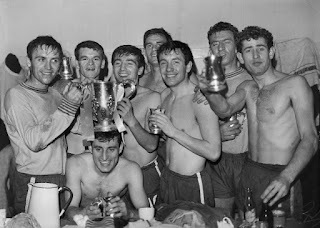 The famous victories and the numbing defeats - relegation in 1962, promotion a year later, three FA Cup semi-finals and an FA Cup final, a ‘what should have been’ challenge for the 1964/65 league title, 1965 League Cup winners, a rollicking 1965/66 European campaign. Stamford Bridge - the crowds, the atmosphere, the new West Stand, The Shed. The Personalities - Chelsea chairmen Joe Mears and Bill Pratt, coaches Dave Sexton and Jimmy Andrews, legendary supporters like Mick Greenaway and Clifford Webb, rival managers like Bill Shankly and Matt Busby. The controversies, the rows and the fall-outs - Blackpool, Roma, Bermuda, his fall-outs with Venables, Bridges, Graham and other players, and much more. The book is available on Amazon, in both paperback and e-book form. UK readers can order it from Amazon.co.uk here amzn.to/2iM3pFs. Available on Amazon.com here goo.gl/h4iAaM , it is also available on other national Amazon sites. A very limited number of hardbacks, with slip cover, 24 photographs and an index are also available. Price £25, including p&p and a signed dedication. E-mail docsdiamonds@hotmail.com for more information. 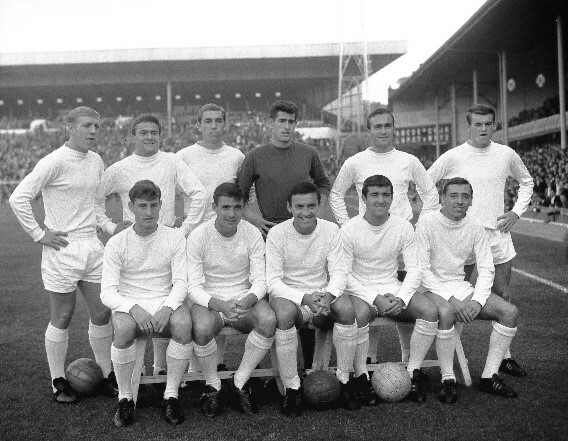 Tim Rolls first watched Chelsea in 1967, three weeks before Tommy Docherty left the club. He has regularly watched them since 1976, is a home and away season ticket holder and was for four years chair of Chelsea Supporters Trust. This is his first book. Here are a few reviews from Amazon.co.uk to give you a flavour. ‘I think this book will by enjoyed by any reader, let alone any football fan. As for a fanatical Chelsea fan of a certain-age, well, it couldn't really miss, could it? The commentary of The Doc's tenure has never been better told. His taking a club that was so terrible run and dragging it kicking and screaming into the modern-age and leapfrogging the majority of its contemporaries in the process, is very well told. The 'so near yet so far' chronicle has fantastic additional asides for context and also provides a feel for the changes in society during the 60s, including the emergence of hooliganism. I like that the match by match reporting gave me (as the seasons progress) tension, excitement and disappointment, despite the fact I already knew the outcome! A really good read - and not just for '50 something' Chelsea fans’. ‘My first experience watching Chelsea play at the Bridge was in 1966. They were the cult team in England and the players were almost celebrities in their own right. This book perfectly captures the nostalgia and highlights the trouble brewing with the Doc behind the scenes at the club. Personality clashes and conflicts about how the team should play are well researched and this book is a great in depth review of those critical seasons. A real must read for all Chelsea 1960's aficionados’. 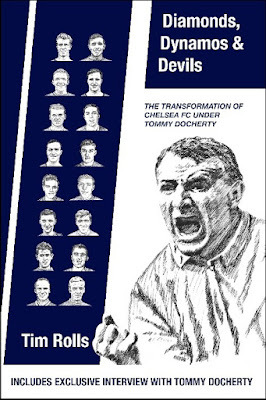 ‘Tim Rolls must have spent a long while researching this factual account of Docherty's reign at Chelsea. It brought back wonderful memories of my early days following the Blues. Season by season, match by match, fact and figures. Along with newspaper reports of the day. Time well spent’.